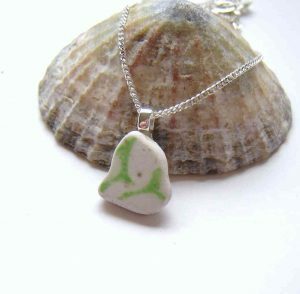 Sea Glass Jewellery in genuine English sea glass and sterling silver. 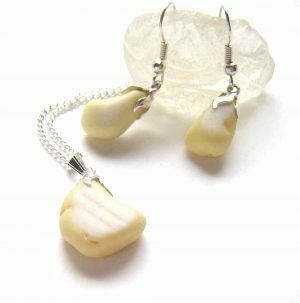 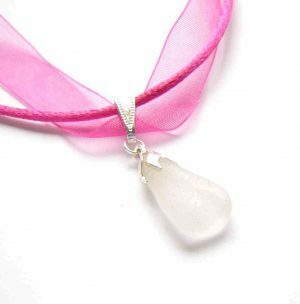 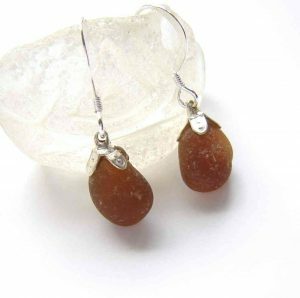 Sea Glass Jewellery handmade in English sea glass from the Northumbrian coast of England. 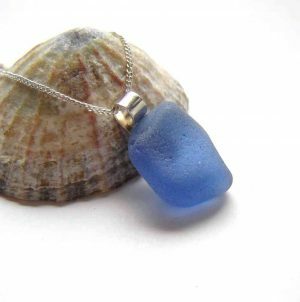 The sea glass has originated from local glassworks, discarded bottles, decorative glassware and even industrial glass, naturally tumbled, shaped and frosted by the North Sea’s tides, over many years. 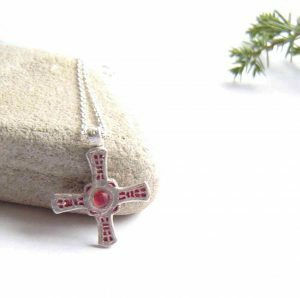 Some will be from 20th century glass, others may be Victorian, Georgian, even older. 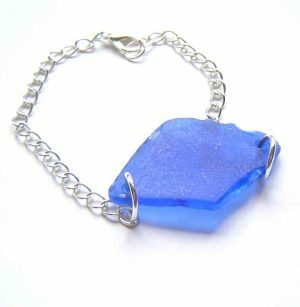 I collect this genuine British sea glass by hand. 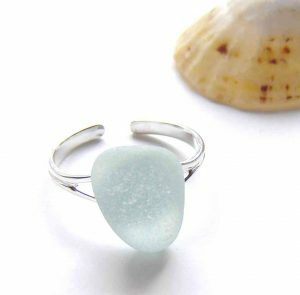 Some is quite rare due to its colour, age, shape or texture, and every piece makes a unique item of sea glass jewellery.